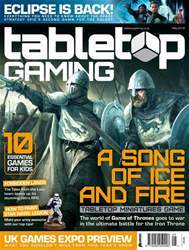 Digital Subscriptions > Tabletop Gaming > May 2018 (#18) > Have You Played? 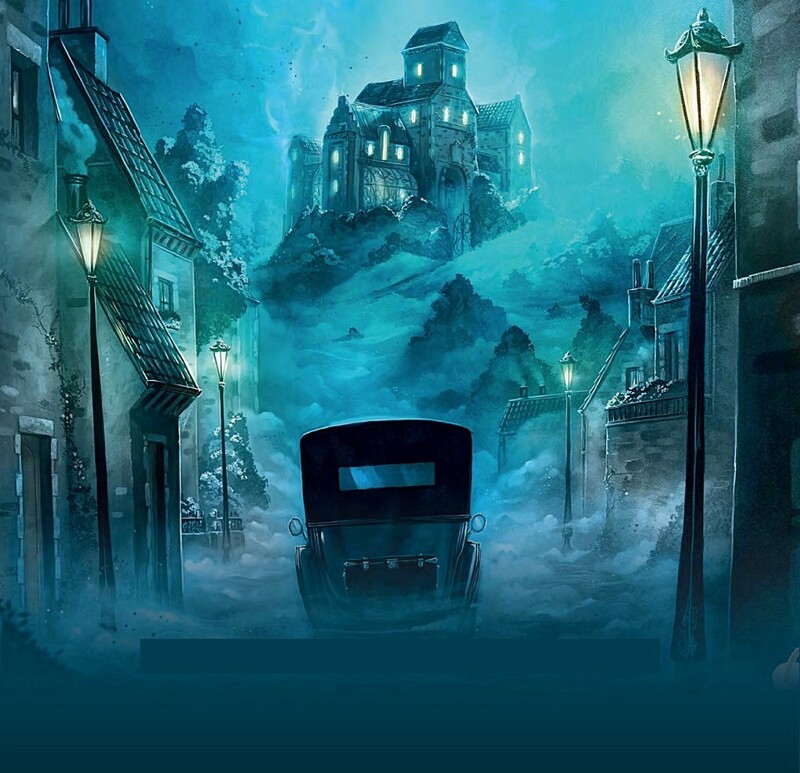 Take the murder-mystery deduction and accusation of Cluedo, cross it with the inventive visual storytelling of Dixit, and wrap it up in a co-op spin on the debate-driven party fun of something like Deception: Murder in Hong Kong, and you might end up with something like Mysterium. We say ‘might’: the truth is, there’s nothing quite like it on the tabletop.